The best way to be directed to the product you’re looking for is to call us or contact us through our website. 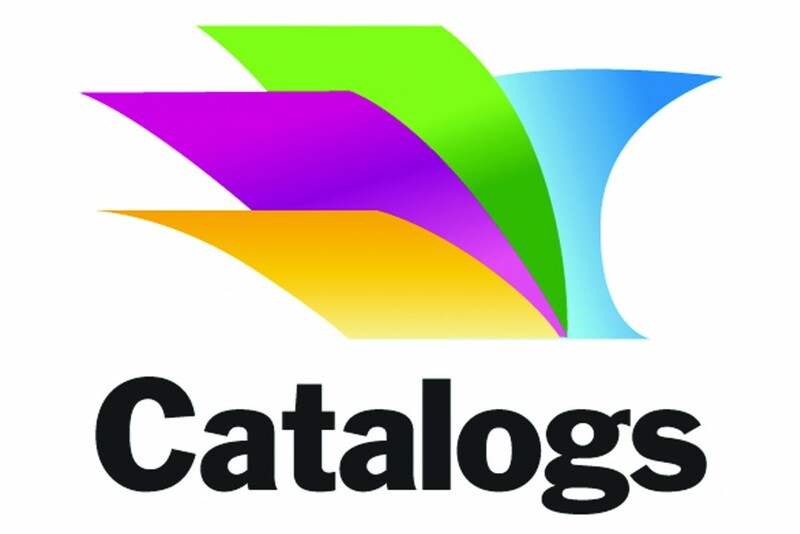 After speaking with you, we’ll likely be directing you to specific product pages from one of our many online catalogs. Some of these catalogs contain the Koala Tee logo, and others do not. For details on pricing, setup, and shipping charges, please refer to a Koala Tee representative. This is our primary database for searching a wide variety of promotional items. For more specific searches based on recommendations from your Koala Tee account manager, please refer to the links below. *Please do not refer to non-hat apparel pricing on this website as our in-house apparel pricing is lower. This by no means concludes our product line. If you don’t see the product brand or category listed above, please contact our representatives for further product options. We have a large database from which to research millions of apparel styles and promotional gift items.